I was getting 11 pieces framed, some of them the same size, and one large format. Kristi reached out from their team and was very helpful in having me ship my prints to them in two insured tubes, and keeping me in the loop on when to expect the frames. 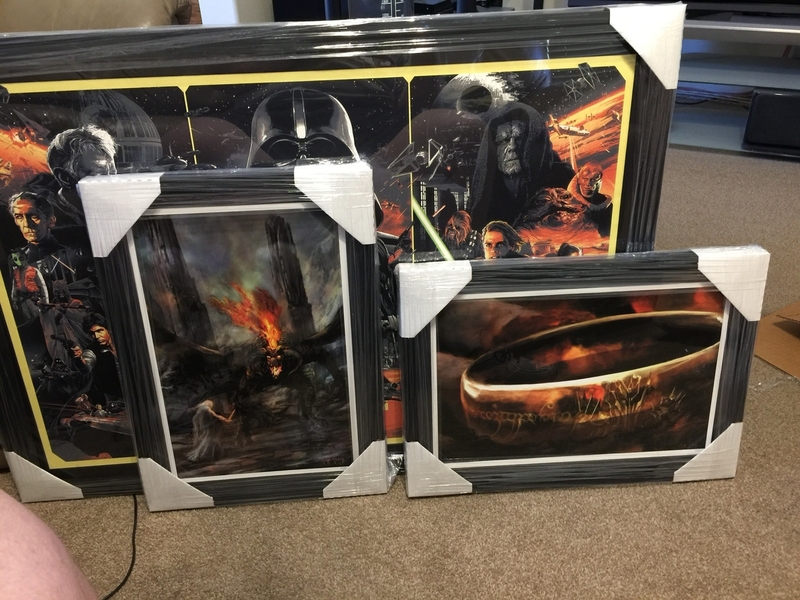 To add to the complexity, I wanted the frames shipped to 4 different locations. 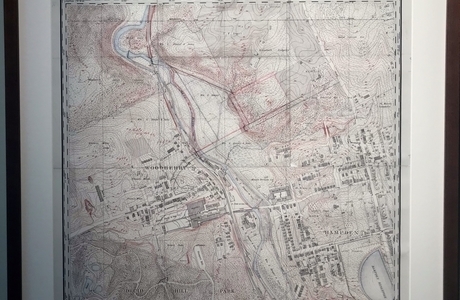 All the frames were delivered within 1 day of each other, all without damage due to the armor-like packing job, and all at the correct locations. I will absolutely be using Level frames again in the future for large and small jobs. Our prints couldn't look better. We had an awesome experience from start to finish, including a phone call with the folks at Level Frames in order to figure out how to get exactly what we wanted. And we did! My original order arrived quickly, but the print was slightly dark and desaturated. After contacting support, I received very timely responses and had a replacement sent almost immediately; which looks fantastic! Apparently there was an issue with the printer that day. I’m very impressed, not just with the [final] product, but with the support I received. I am so happy with the customer service from this company and pictures turned out fantastic. Kristi was very helpful throughout the process and my pictures arrived in record time. I will definitely use Level Frames again. 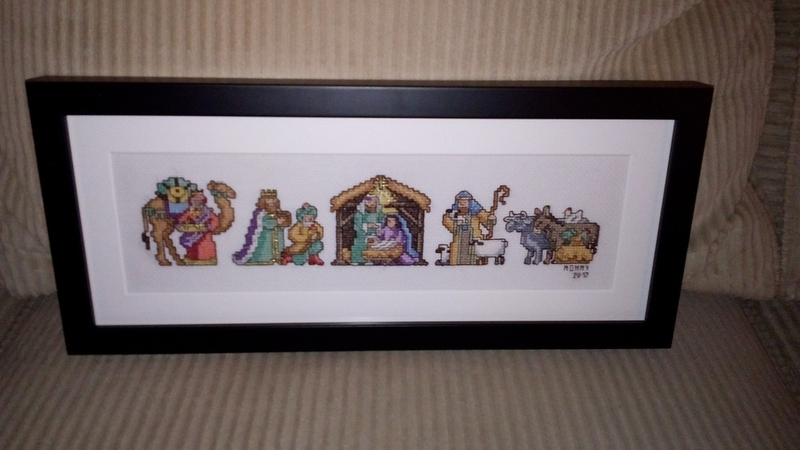 After spending several weeks working on a Nativity cross-stitch for my daughter, it didn't occur to me until I was nearly finished that I was going to have a really hard time finding a frame to fit my odd-size project without spending major $$$ at the local frame shop. I began searching for alternatives online and came across LevelFrames. 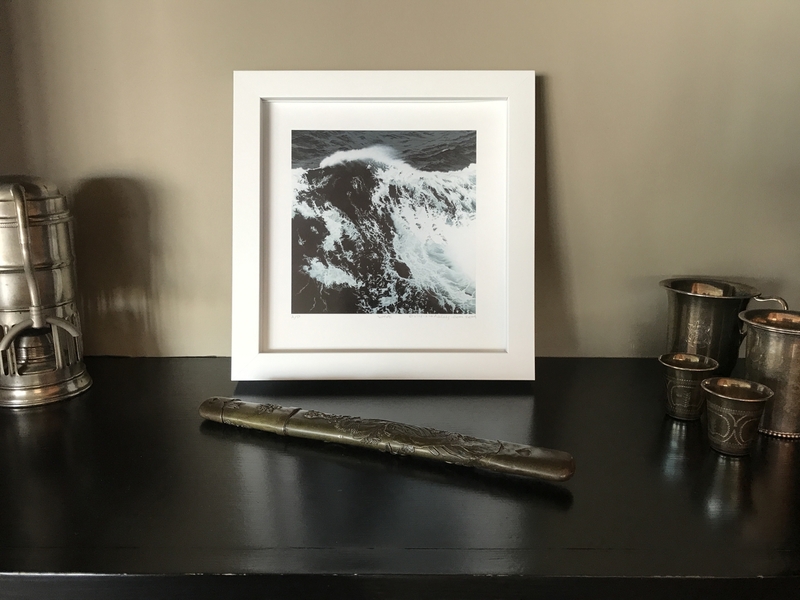 LevelFrames has BY FAR the easiest instructions for ordering the perfect frame and mat size. Even though I really had no idea what I was doing, I'm so glad you did! The quality of the frame is outstanding. The price was within my budget. And best of all, I received it in a week and in time for Christmas! Thank you to you and your team! This frame is even better than I'd hoped for! 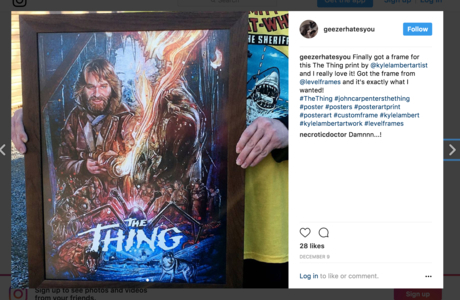 I hunted around to find a frame that looked like I wanted for my The Thing print, and wanted one that was archival quality as well. Level Frames really knocked it out of the park! The frame is beyond high quality, it nailed the look I wanted, and I can rest easy knowing my print is protected! The instructions were super easy, and mounting the print was a breeze. Also nice to know that they have such nice and helpful customer service folks who were very gracious in dealing with my questions! I highly recommend shopping with this company! Really great work, it definitely turned out better I expected given the quality of the photo I submitted! It is a framed gift for someone and they are going to love it. Thanks so much! 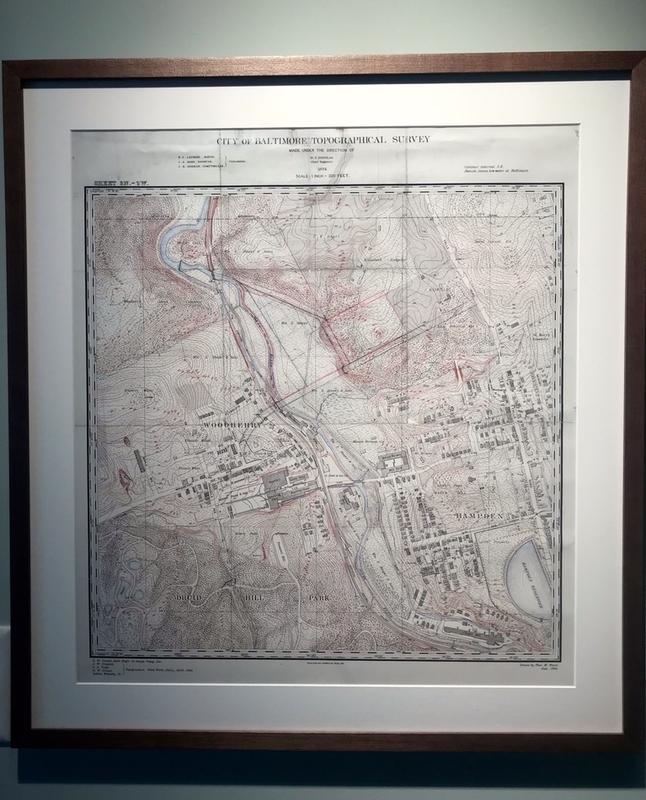 I needed to frame a 24x32" print, which is not a standard size. I ordered a custom frame and mat from Level and was able to frame the piece myself with the instructions and materials provided. It was an impressively easy process. After that experience I tried Level to both print and frame. Though I made a mistake in my first order they were able to provide me with a perfect outcome. The print arrived ready to hang, looks beautiful, and will be in Nation VI at Sideshow Gallery in Williamsburg in the new year. The team at Level is fantastic! They are excellent communicators who clearly value relationships with customers and stand behind their beautiful product. 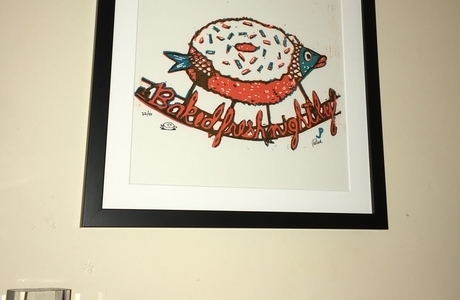 My sister hinted that she would like a certain pre-matted print from a local shop for Christmas. When I placed the order, the measurements were not standard and before creating the frame, someone from Level Frames contacted me just to make sure. I double checked and the frame was perfect when it arrived. The instructions, packaging, and hanging hardware and tool worked perfectly. Let's hope she likes it! I'm sure she will. 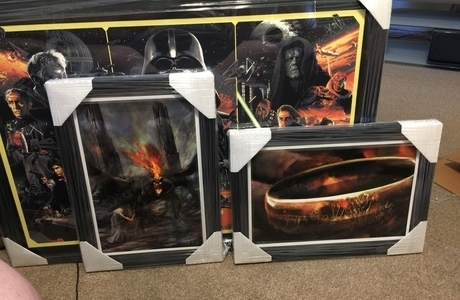 Very happy with my first order's frames! Excellent frames, easy to order from their website's frame design tool, quality workmanship and materials, installation is a breeze, and the price is right. What's not to like? Level Frame’s customer service was personalized and helpful as if we were a handful of customers. Our 3 frames arrived from NYC to San Francisco in the best packaged box we've seen in at least a decade -- ship-packaging is a lost art. Even with shipping cost the prices were good. The quality of the frames is excellent and everything needed to frame and hang comes with each frame. The website is easy to use and I went with their online golden rule suggestion for my small, medium and large frames. We got the non-glare protection, which really works. We're picky and my husband and I highly recommend this company! I love it. The frame is perfect. The packaging was exceptional. The install kit was thoughtful. The instructions were above and beyond. Everything was amazing. Also, the sales rep that helped me in web chat was wonderful. Fast, friendly, and responsive. She helped me through my indecisiveness. The upload feature in chat was great so she could see what I’m framing and could help me with color and style. 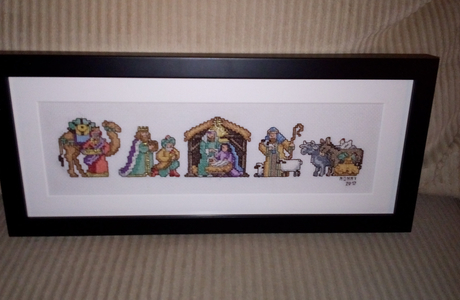 The frame arrived intact and I was very pleased with it. 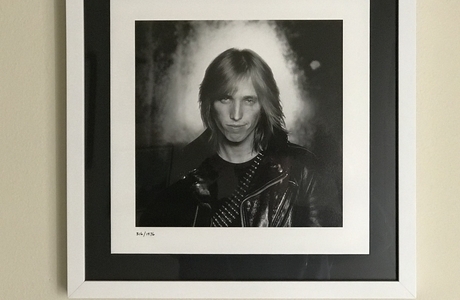 The instructions were perfect and I was able to get my photo framed in about 25 minutes. 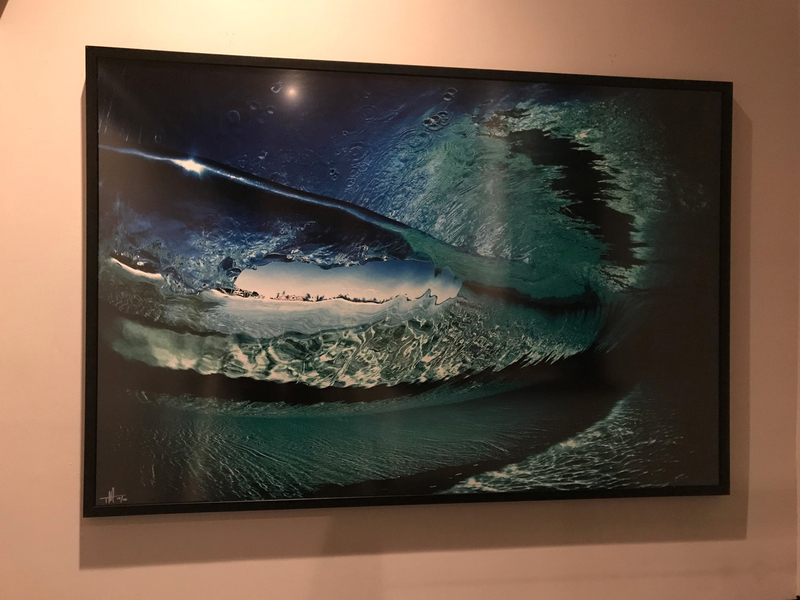 I was looking for a quality company with an easy way for me to do this and once I saw the web site and how easy it was to choose the frame and matte, I felt Level Frames was it. I wasn’t disappointed. I’m hoping to do more as budget allows. Level gets 10/10 for customer service. My e-mails were always answered within 48 hours (usually less) regarding ordering & installation. The included instructions were very helpful. Whole process took about 15-20 minutes. Frame came packaged VERY securely and with all the odds-&-ends necessary. Two tips--be aware the inner courregated cardboard packing can produce dust if it rips, and dust is BAD (as the directions explain). Also, when ordering the acrylic; I recommend removing the protective layers from the four edges, then work towards the center. Do the "front" cover first, lay it in the frame, then finish removing the backing once in the frame. This helped prevent any dust getting in. 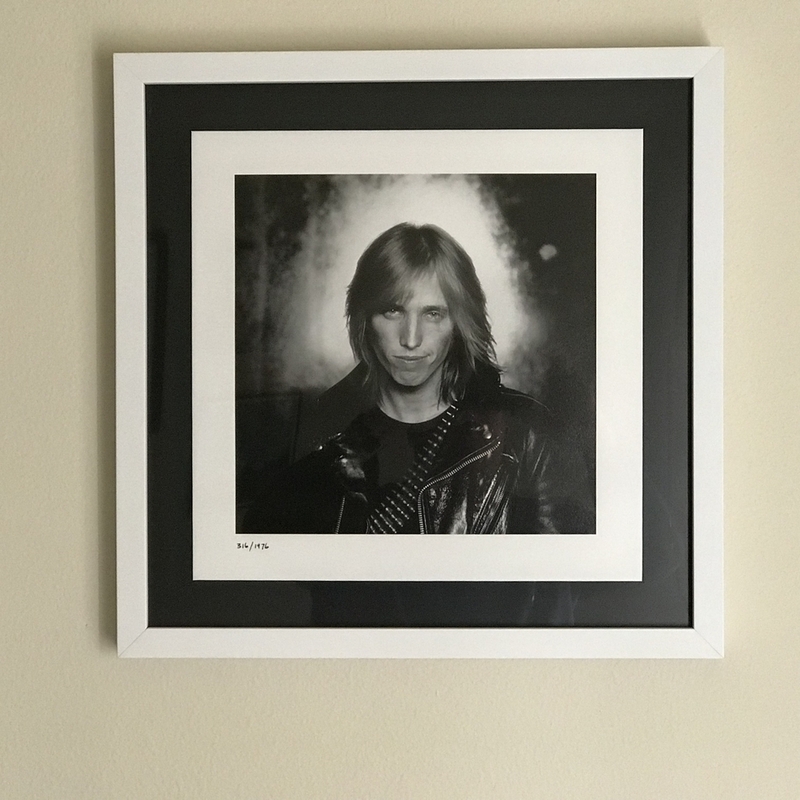 I ordered a frame for a digital photo I was hoping to have on my wall at my new apartment. The item arrived quickly, in perfect condition, and of the highest quality. Thank you! When I sent in my order, I almost immediately received an email back from the company because the measurements I requested were non-standard. I appreciated that they wanted to make sure that I hadn't made an error. Then the frame arrived in two days! The instructions for inserting my artwork were clear and simple. And the finished product looks professional. Will definitely be using Level Frames again! Great gift. Even better customer service. So excited about my print!! 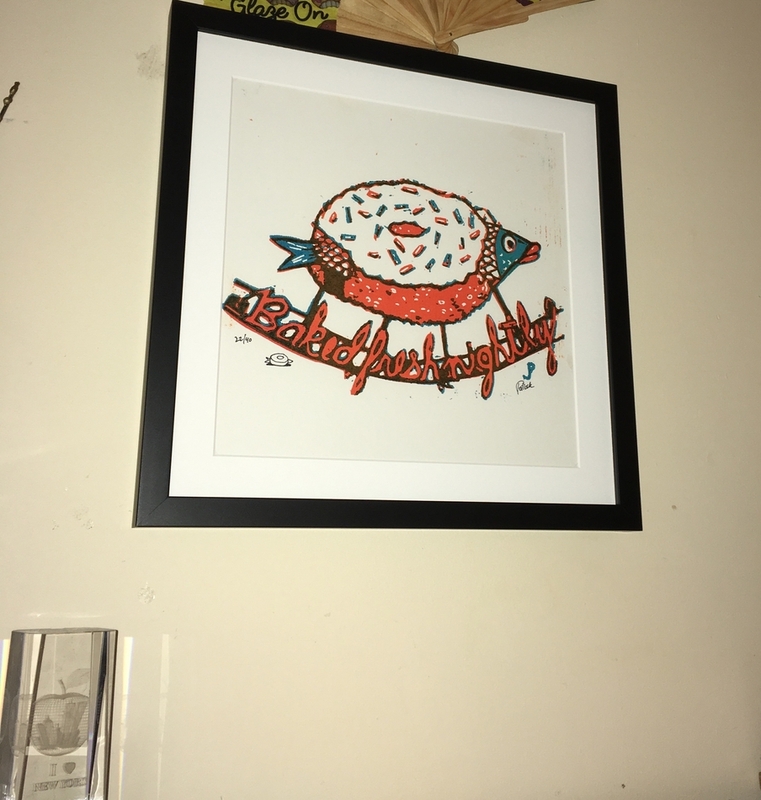 I only needed a print as I had a frame I wanted to use from a previous print. 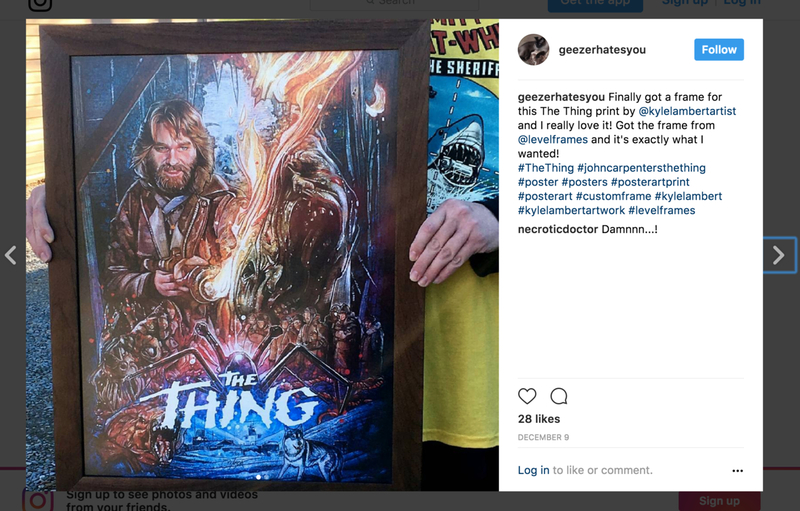 I chatted with Josh about being able to just purchase a print as I couldn't figure it out myself and he was able to set up the order for me within minutes which was great! I received the print within just a few days of order and couldn't be happier with the quality & look. Will definitely recommend and use Level Frames in the future!! Excellent Print and Solid Frame! The frame of the print I got was really solid, but I was most impressed with the print itself. It was very true to color, not overly darkened like so many prints often are. 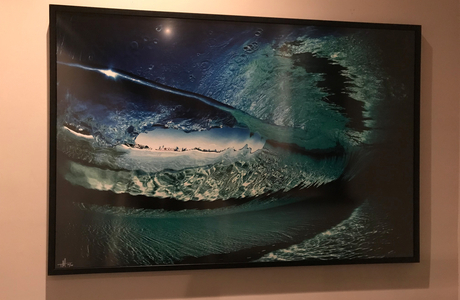 Purchased a rather large print and after framing some smaller items with their frames asked if they could frame this large print. The print was at the largest size they could ship. Sent it in and they did a great job trimming the border and fitting it into a frame. The unfortunate part was delivery, Fedex dropped it, tossed it, who knows what they did but it bent the frame and ruined the print. Upon contacting Level Frames we discussed options, where the print came from and Josh was very helpful in turning an unfortunate situation into a great one. I think we all learned a few things on this order. Thanks again Josh & Nicole for all the help. Now to frame some more pictures.